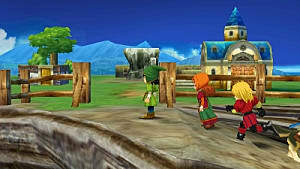 Dragon Quest VII: Fragments of the Forgotten Past is a remake of the original Dragon Warrior VII that was released on the original PlayStation worldwide in 2001. Dragon Warrior VII has been long remembered as one of the best, as well as having one of the darkest stories in the series. But will a polished new engine prove this game stands the test of time? 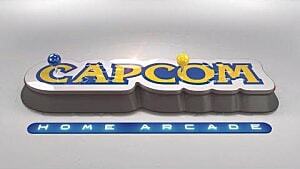 Or will the remake prove that old games are best remembered with their flaws forgotten? Dragon Quest VII starts innocently enough. Your character - the son of a well respected fisherman - is best friends with Kiefer, the prince of the lone island of Estard. 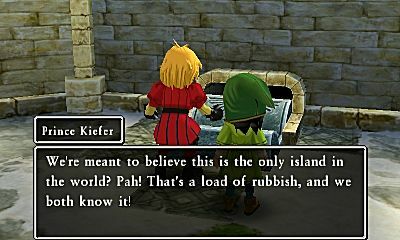 Like many of the islanders, Kiefer and the main character (default name Auster) were brought up to believe that Estard is the only island in the entire world. However, the two boys refuse to believe this, and as such they go out of their way to discover the hidden secrets of their island. 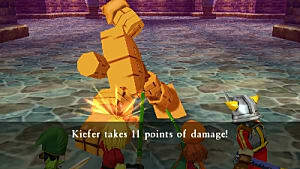 For the thirty minutes to an hour of the game, players will spend the bulk of their time trying to help Price Kiefer try to unlock the secrets of the temple found on the east coast of the island. Once the secrets of the temple are unlocked, the boys - along with Auster's childhood friend Maribel - find themselves in a strange new island devastated by monsters. Considering the fact that Dragon Quest VII's Japanese title is quite literally "Warriors of Eden" it is only fitting that the story flows between the peaceful Estard and the monster-infested worlds beyond the portals. Similarly, the worlds you visit will be increasingly somber in tone and storytelling for a majority of the game. 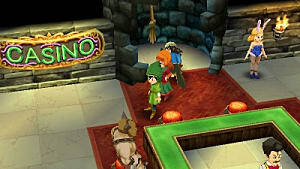 Those who are looking for lighter hearted Dragon Quest games might feel slightly off-put by its otherwise great story. 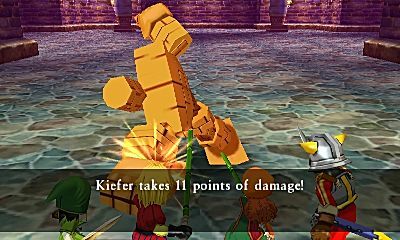 That said, Dragon Quest VII has a great story that is sure to amuse fans in its quirkier moments. The naivety of the adult characters is downright amusing at certain points in the game, and it really helps you feel like you're in a world where people can't fathom the possibility of there being anything outside of their norm. It's all in good dark humor fun, but just don't expect any flashy animated cutscenes as the image above is about as close as you'll get to one. In terms of raw gameplay, Dragon Quest VII borrows quite a bit from its source material. That said, a number of improvements have been made to help make the game feel like a modern RPG as opposed to a dated PSX title. First and foremost, players will be happy to know that the notoriously long introduction of the original PlayStation title has been cut down from 3 hours all the way down to 30 minutes. The 30 minute approximation does take into account a player knowing what they are doing, and simply going from Point A to Point B with no detours, so keep this in mind during your own run of the game. 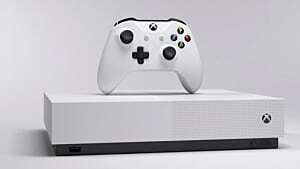 The addition of a radar-like device that is used for searching for stone shards that are essential for progressing through the game is also a feature that fans of the original - and newcomers to the game - will undoubtedly appreciate. Fans of the original title will notice right away that all of the original sprite work over 3D worlds has been completely replaced with 3D models. This is not purely for show as the new design helps players feel much more in control of the game as overworld controls are responsive, and it's much easier to tell where you can and cannot walk. Another change is that monster battles are no longer triggered by a random number generator. Much like a majority of modern JRPG titles, monsters spawn as overworld creatures that are encountered on contact. 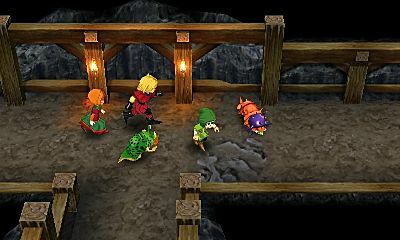 A lot of the monsters, dungeons, shops, and even player characters are as well. While this does chip away at the amount of time you need to grind before tackling major battles in new worlds, it has been done in such a way that players will find each world challenging at any given time provided they have not spent hours on end grinding in one world. One issue that might steer fans of modern JRPG games away from Dragon Quest VII is the menu system. Not only does it look archaic, but the lack of streamlining or ease-of-access makes navigating through the menus feel slower than it actually is. 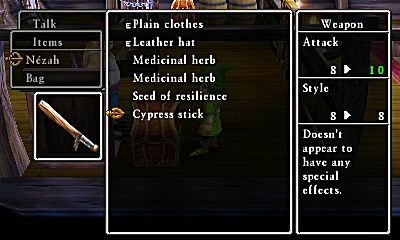 The game does offer the ability to equip items once transferred to a character's inventory; however, the overall design feels dated. How much you value a streamlined UI will greatly affect how much you enjoy this game. 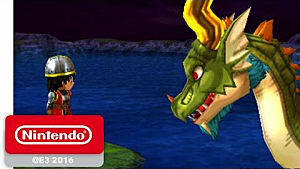 Long time fans of Dragon Quest (or earlier titled Dragon Warrior) games will find little issue with it. 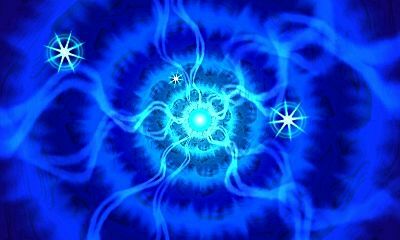 Fans of games like The Witcher or the Tales of series will certainly feel the effects though. 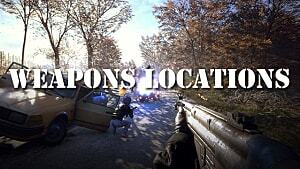 Another issue comes in the form of the game's pacing. Despite the streamlining of certain parts of the game, there are portions of this title that still drag on for quite some time. Sections at a time will feel longer than they should, and the lack of progressive tools and features can make the game feel as though it is dragging on at times. One feature that has improved overall are battles. Visual improvements make the game feel fresh, while the smooth 3D animations help battles feel much faster than they actually are. Once again: the game does feel a bit dated due to its heavy reliance on the Dragon Quest formula. That said, if you are looking for a true traditional JRPG formula that feels like the games of old you won't find many games that do it better than Dragon Quest VII. 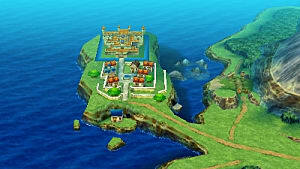 The graphics in Dragon Quest VII contrast bright and beautiful worlds against the dire situations in some of the places players will visit. Players who are worried about the original sprites being replaced with 3D models need not fear as the art style transfered over well. Most enemies - despite being animated - will appear almost identical to their original sprite counterparts with much more fluid movement. Class changes are also visually different from one another in the remake as well - something that only appeared in artwork for the original game. Battle animations are quick and don't slow down pacing, and very rarely will updated visuals feel strange to fans of the original title. Unfortunately, the game (as of release) does suffer from some slight hiccups in frame rate. It cannot be stressed how rare these half-second frame drops are, but they will be noticed on occasion by players adventuring in highly populated areas or those with multiple moving props. 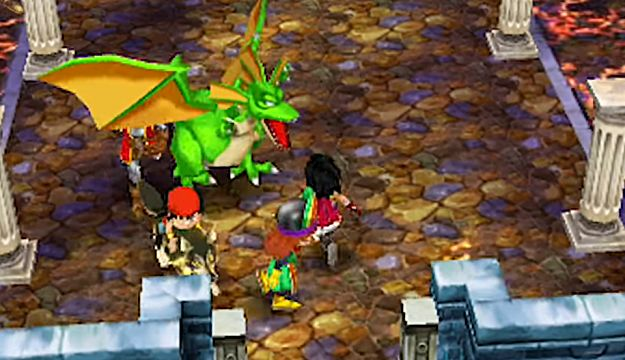 The music in Dragon Quest VII features all of the original tracks from the source material, beautifully reorchestrated. The soundfont used for the game honors the original game's soundtrack by making it sound modern and fresh, while simultaneously not taking away from the original MIDI format the PSX title used. Battles feel upbeat, and towns feel cheerful or somber depending on the setting. It is a soundtrack that must be witnessed in action to truly appreciate. Oh, and for those wondering if their beeps and boops for attacks are still there: yes, they are there in all their chiptune glory. 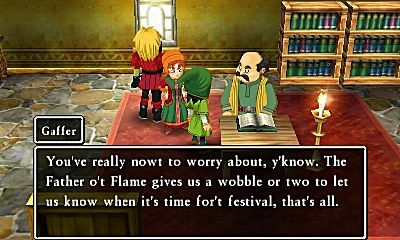 Dragon Quest VII: Fragments of the Forgotten Past is a great standalone title that pulls off what it sets out to achieve with virtually no flaws to be seen. While one could complain about the UI and other nitpicks, there isn't really anything negative that can be said about the game when looking at it from a genre perspective. Sure, the game could stand to update some features that are almost archaic at this point, but that's not what playing Dragon Quest games is about. 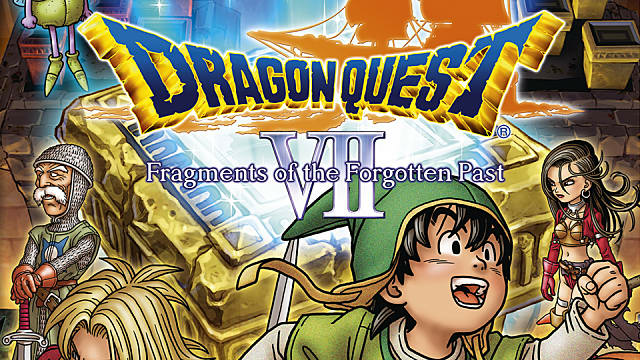 As a standalone title, I give Dragon Quest VII: Fragments of the Forgotten Past an 8/10 for its impressive presentation, simple yet effective gameplay, and memorable story. 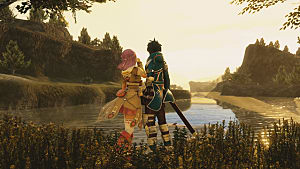 If you are a fan of classic JRPG action, or simply looking for an RPG with a little less complexity, this is your game. As a remake, I would undoubtedly bump this score up to a must play 10/10. This remake has made so many improvements to the original game that this is undoubtedly the definitive version for anyone looking to play Dragon Quest VII. After playing this version, I guarantee that playing the original will be uncomfortable at best.